Dr. Rajasekhar Reddy K is a leading Neuro & Spine Surgeon with over 10 years of professional experience. He is significantly skilled and trained in performing a number of complicated and advanced surgeries and attained his educational qualification from recognized medical institutions. Dr. Reddy is a renowned surgeon, having performed more than 3000 neurological surgeries in his medical career. He is known for delivering excellent medical care with compassion and with least post- surgery complications. 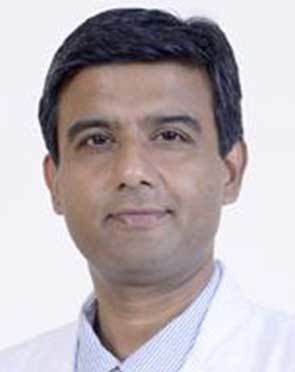 Dr. Reddy has been credited throughout his education and career for his hard work and clinical excellence. Dr. Reddy performs 5 different procedures. Click on a procedure name to see more details and to view doctors for that specialty.